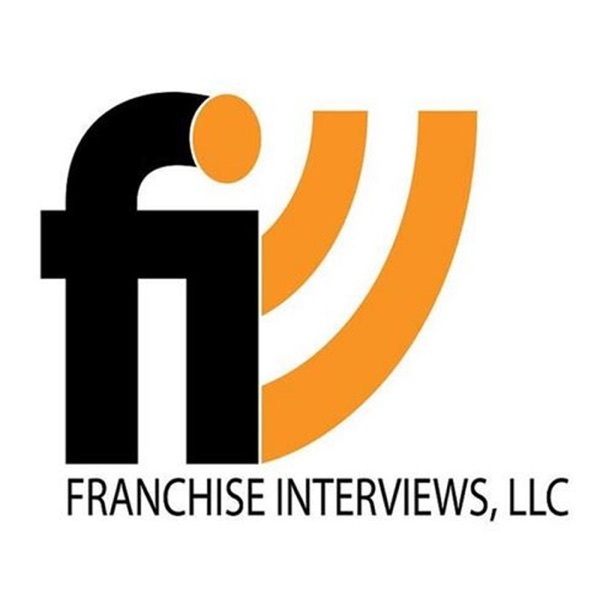 Franchise Interviews | Listen Free on Castbox. We are meeting with Mike Thakur of the Work Lodge franchise opportunity. 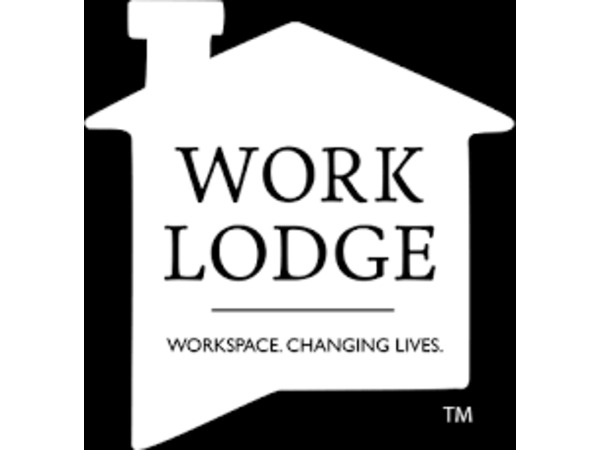 The Work Lodge designs, operates and grows all-inclusive work spaces. According to a recent study, shared workspaces have grown at an incredible rate of 200% over the past five years.Their mission is to create environments that inspire, empower, and enable our members to do work that changes lives...including theirs.”Mike Thakur understands how to create healthy environments that lead to success in the workplace. After moving to Houston 14 years ago from the United Kingdom, Mike decided to utilize his degree in Theology Studies and launched a church with his wife. While on his journey, he went to work for a security company specializing in kidnapping for ransom and extortion. Because of the line of work, there was no central office, so Mike began to explore shared office spaces. Once he found one, it felt like solitary confinement. He knew there was demand for energized coworking workspaces and immediately began to look for real estate in Houston to open his own. Mike soon after stepped down from his security role and founded WorkLodge in 2015.In Part Two, we play a clip from our popular Great Quotes in Franchising Podcast. This evening you will hear our interview with Tom Scarda. 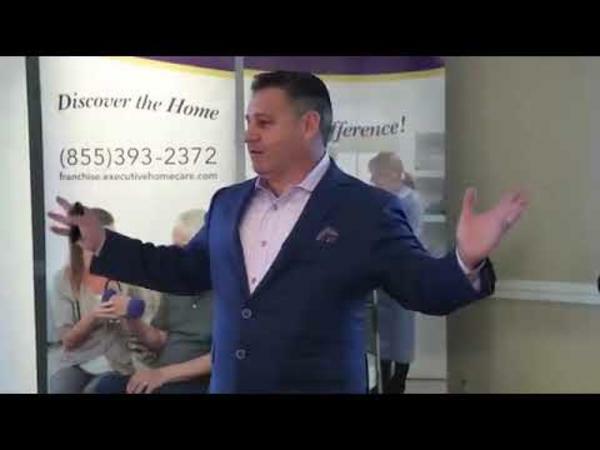 Tom Scarda is a regular guy who left the 9-5 world, with the promise of a pension and a gold watch to explore his desire to follow his dreams be an entrepreneur Tom discusses how he got into franchising as well as his book, The Magic of Choosing Uncertainty. Tom discusses the following topics:What suggestions would you give to aspiring entrepreneurs looking to buy a franchise? Why did you write the book "The Magic of Choosing Uncertainty"?What types of traits make successful franchisees?What do you like about franchising?Tom also discusses how franchising changed his life. In Part Three, we play a clip form our popular Great Quotes in Franchising podcast. We are meeting with Dustin Black, Founder and CEO of Black Tie Moving. Dustin is no stranger to the moving industry. From the time he was a child, Black worked for his father’s moving company, learning the ins and outs of the industry while also getting a behind the curtain view of exactly who homeowners were trusting their belongings. With eight locations open and 24 new franchise territories under development, Black Tie Moving is rapidly expanding across the nation. Black was not impressed with caliber of movers available to consumers at that time, so rather than following in his dad’s footsteps, he turned his sights on baseball – even gaining a college scholarship before a knee injury sidelined him and removed him from school.After a terrible experience using a moving company that damaged $34,000 of his furniture, Black knew there was a hole to fill in the moving industry. 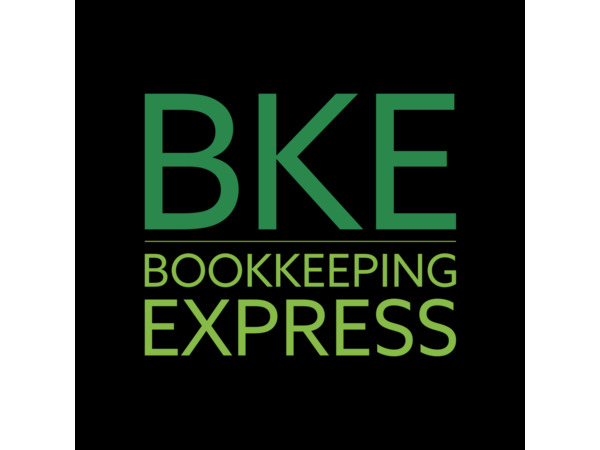 In 2013, he founded Black Tie Moving, a luxury moving and relocation concept, with the goal to create the first professional moving service customers could trust and rely on. Black holds his movers to a higher standard of presentation and professionalism, while offering affordable comprehensive moving services. 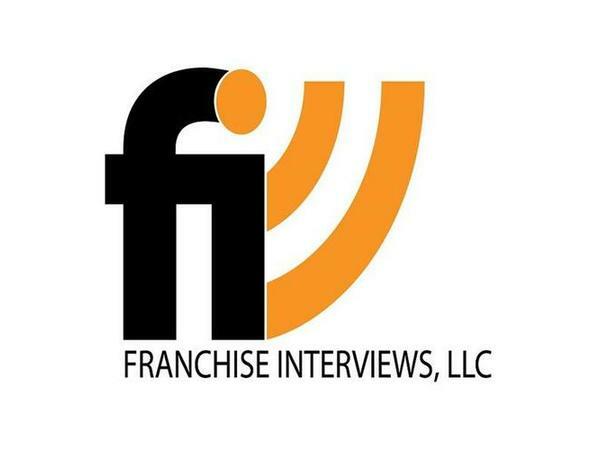 His company is so successful, it has garnered the interest of several big name celebrities, including Carrie Underwood as a client and Rascal Flatts lead singer, Gary LeVox as a business partner.In Part Two, we play a clip from our popular Great Quotes in Franchising podcast. We are meeting with David Grossman of DMK Burger Bar. DMK Burger Bar offers an elevated dining experience centered on a popular American classic, burgers. Every detail of the burgers is closely scrutinized and it's that focus on the product that gives DMK its sterling reputation. Each of their award-winning burgers is made up of 100% grass-fed beef, artisanal cheeses, freshly-cut vegetables, and house-made sauces. 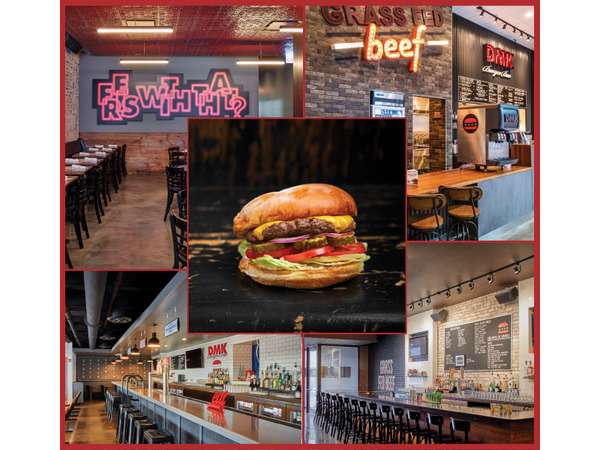 With world-renowned fries, house-made sodas, gourmet milkshakes, and partnerships with your local breweries, DMK Burger franchises are garnering attention, nationwide. David Morton, son of Arnie Morton of Morton’s Steakhouse, and five-time James Beard Award Nominee, Chef Michael Kornick, have teamed up with franchise guru David Grossman to bring DMK Burger Bar franchise to locations all across the world.Together, these three gentlemen provide experience and a service that is unrivaled in the Restaurant Industry, let alone the burger franchise niche. 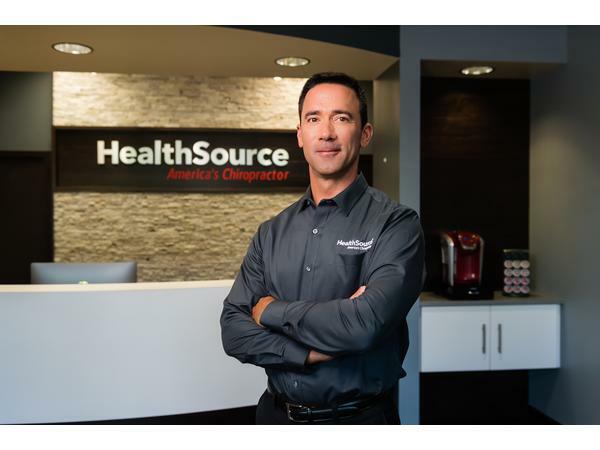 We are meeting with Chris Tomshack, CEO of HealthSource – America’s Chiropractor. Since franchising HealthSource – America’s Chiropractor in 2006, Chris has grown the business to become the nation’s most trusted provider of pain relief and chiropractic care with more than 360 clinics serving more than six million patients.When Chris Tomshack was 14-years-old, his career compatibility test resulted in contradictory choices: a doctor and businessman. Now, more than 20 years later, this premonition has become a reality. Dr. Tomshack embarked on his own practice directly out of chiropractic school and quickly saw success. Unlike many other doctors, he had a particular knack for the finance, marketing and operations spectrum of clinic ownership. Employing 37 chiropractors in order to welcome new patients, Dr. Tomshack grew his one chiropractic clinic to four, each of which was five times the size of a typical chiropractic office and seeing more than 1,000 new patients each month.Recognizing the potential for growth, he was inspired to replicate the model by franchising the clinics and began solidifying effective systems so that doctors could focus 100 percent on quality patient care. In Part Two, we play a clip from our popular Great Quotes in Franchising podcast. We are meeting with Lori Karpman. Lori Karpman is a seasoned, multi- award winning management consultant (and former attorney) specializing in multi unit business development and professional coaching and training. She is currently CEO of Lori Karpman & Company, a full service firm providing all the services a growing brand needs. 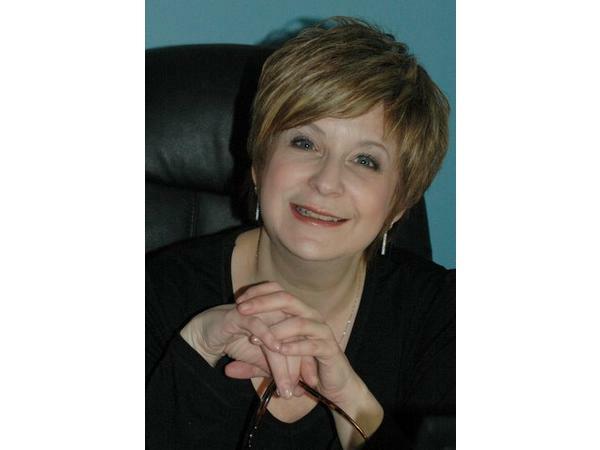 She is also Head Coach at Coach Lori an executive coaching firm. Lori also founded the wildly successful “Zyng Noodlery” franchise for which she garnered several prestigious marketing & branding awards including the pinnacle award from the Ontario Advertising Assn & the Canadian Franchise Association for “Outstanding Overall Corporate Image”. 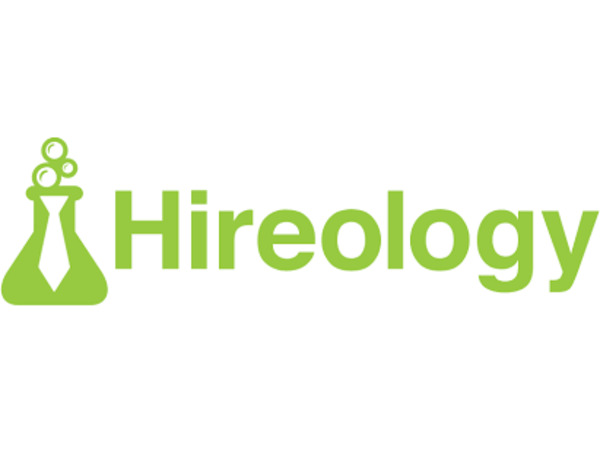 We are meeting with Adam Robinson, co-founder and CEO of Hireology. Adam is a noted recruiting industry expert, speaker, and author with over 20 years of experience in the field of hiring and selection management, including numerous national franchise brands in the fitness, home health and B2B industries. He is the author of The Best Team Wins: Build Your Business Through Predictive Hiring. We have a great show today. We are meeting with Berekk Blackwell, President of Daily Jam. 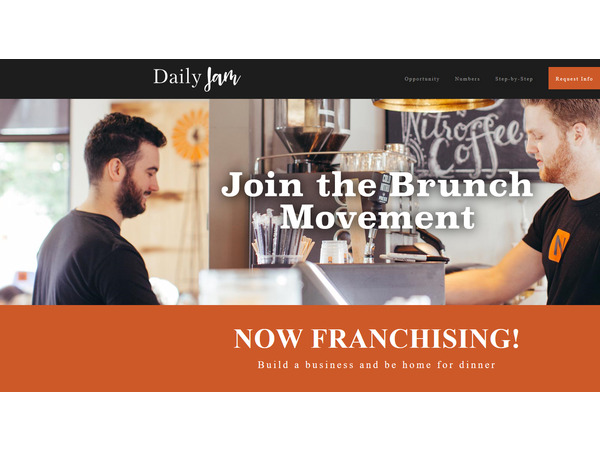 Daily Jam is a phoenix-based brunch franchise that was formerly Ncounter, but has rebranded as it seeks to grow through franchising. Berekk has an interesting background as well, he’s from the family that founded Kahala Restaurant Franchising and is using his experience with restaurant franchising to grow Daily Jam.